National telecom service provider Bell has announced that it’s completed its acquisition of Calgary-based Axia NetMedia, the company responsible for operating Alberta’s SuperNet broadband network. According to a September 4th, 2018 media release, Bell is now solely responsible for operating Alberta’s provincial broadband network. The company is also responsible for operating Axia’s assets, which represent broadband internet access to 402 rural Alberta communities. “Bell welcomes the Axia team as we move forward together in executing our new multi-year SuperNet partnership with the Government of Alberta,” said Dan McKeen, Bell’s vice chair of Western Canada, according to the same September 4th media release. 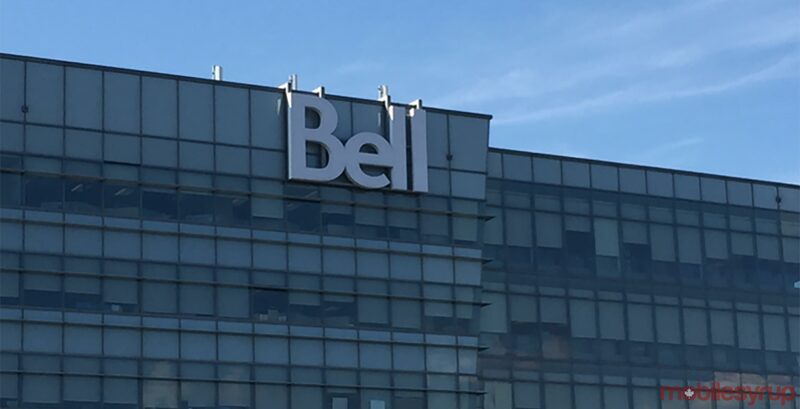 Bell first announced that it had acquired the multi-year contract for the SuperNet network earlier this year in July. Axia announced in September 2017 that it had begun rolling out gigabit internet in rural Alberta. The SuperNet network first launched in 2005 as a means of providing broadband network connectivity to Alberta government and public organizations, including schools, libraries and healthcare facilities. Approximately 80 Alberta municipalities, as well as 43 First Nations communities, are also connected to the SuperNet network.